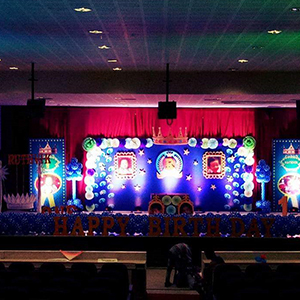 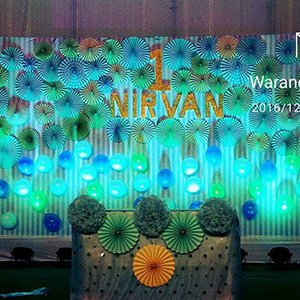 We take you through the process of planning and celebration of birthday celebrations. 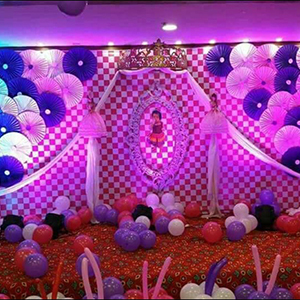 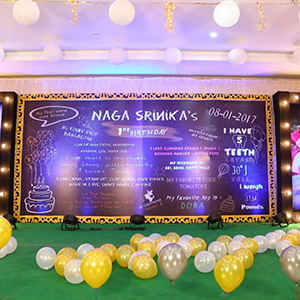 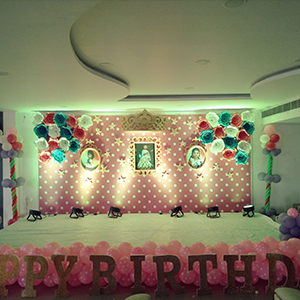 Our event management crew is highly intellectual and aware of the needs and requirements of planning a beautiful and cheerful surrounding for birthdays. 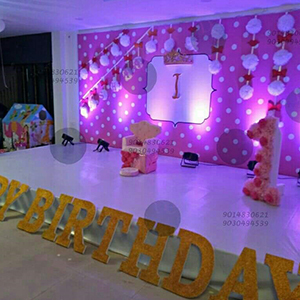 Our clients have been greatly appreciative of our birthday event plannings.